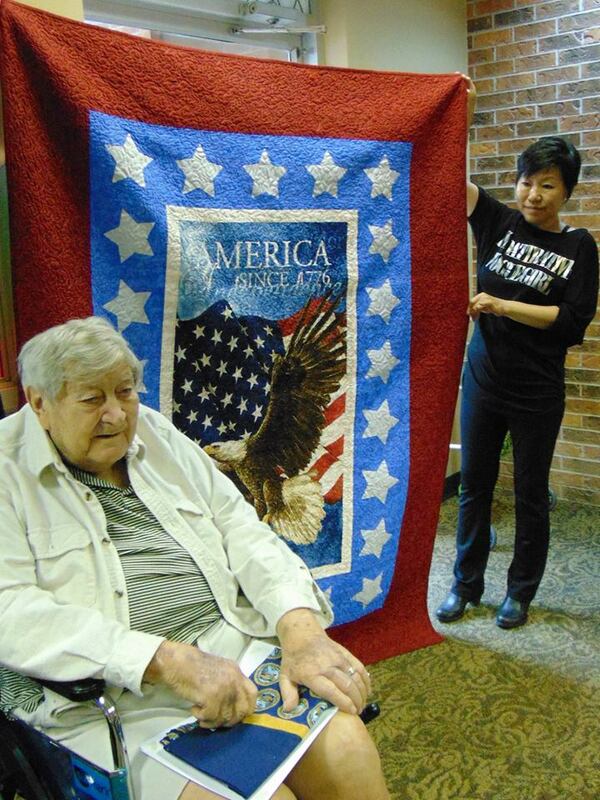 Two important patriotic events took place at our Lutheran Home Communities this past week. 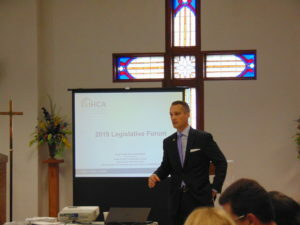 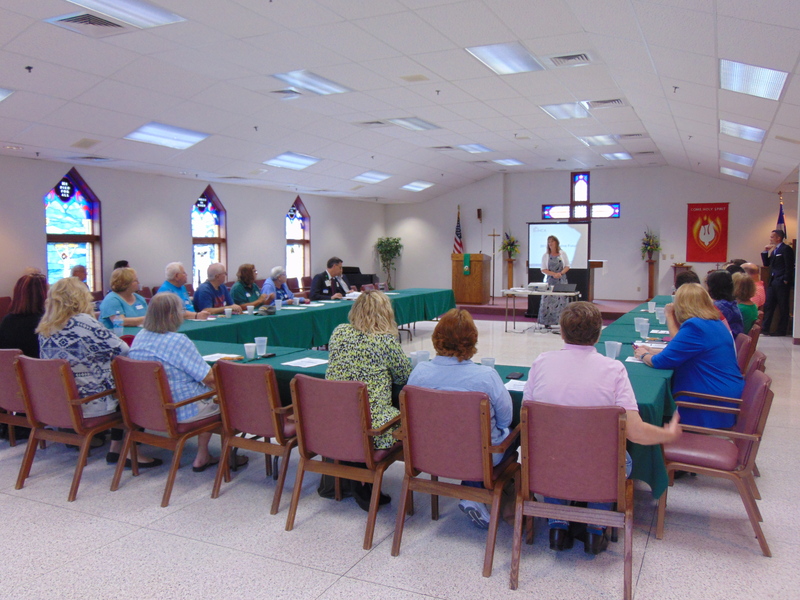 The Davenport Lutheran Home hosted a Legislative Forum on August 29th that was open to the public. Representatives were invited to attend, and important topics such as Medicaid, Medicare, and Iowa’s elderly residents were discussed. 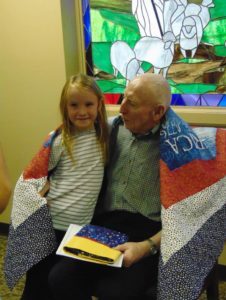 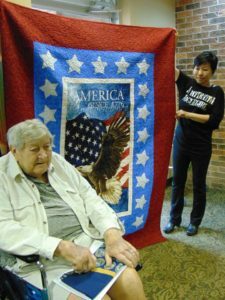 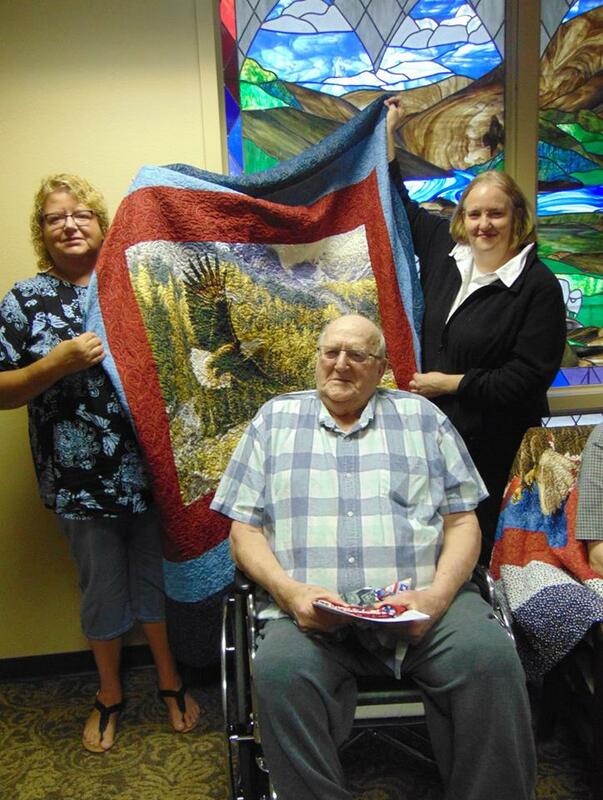 At the Vinton Home, 3 veterans were recognized at a Quilt of Valor ceremony on September 1st. 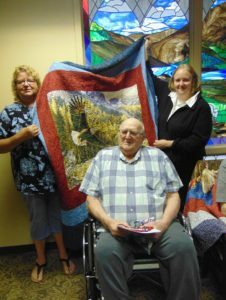 These residents were given a certificate and hand made American quilt in honor of the sacrifices they made to protect and defend our Nation.